Lapland is mostly located above the Arctic Circle, which gives the daylight a unique and distinctive tone all year long. The most remarkable effects of the northern location can be seen during midsummer and midwinter. The land of the midnight sun delivers natural lighting conditions, from the distinctive soft glow of the winter months, reflected and enhanced by the snow, to the brilliance of the 24-hour summer daylight. 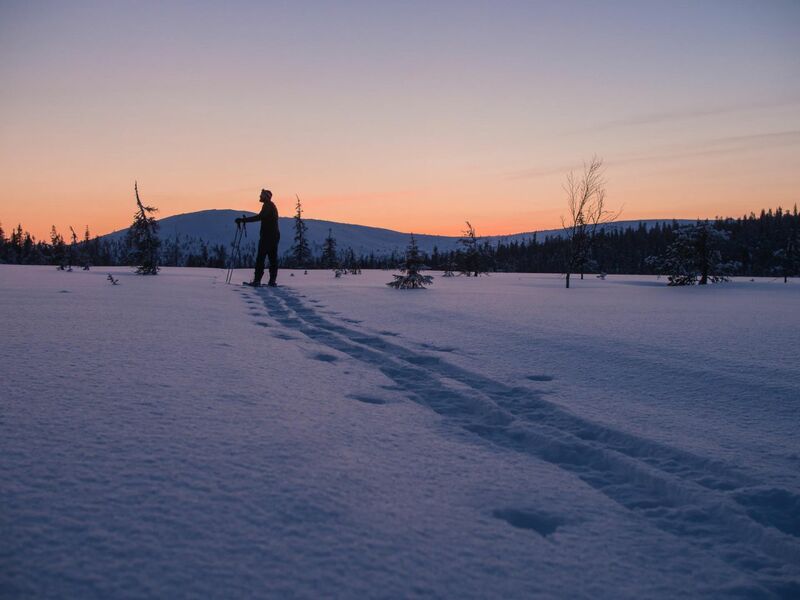 Lapland’s location above the Arctic Circle also means that during the winter season, there is a period of “Polar Night” when the sun remains under the horizon allowing hardly any daylight. This period lasts for a few weeks depending on location. During this period called “Kaamos” in Finnish, the variance of day and night can still be clearly noted, but the amount of light is very limited. In practice, dusk begins before dawn turns into day, making the light conditions artistically interesting. The famous blue moment with different shades of purple can be utterly beautiful and something really special to catch on film. Summer stands for constant daylight around the clock. This provides opportunities for long shooting days and atmospheric sceneries that are possible only above the Arctic Circle. 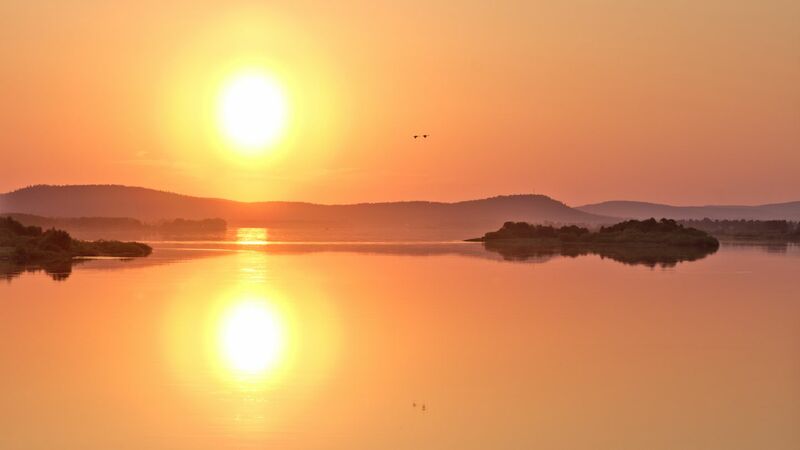 In Lapland’s northernmost point, Utsjoki, the sun does not set for 75 days during summer. Often photographers and cinematographers speak of the golden hour and capturing the most beautiful golden light on camera as the sun sets. In Lapland, there is plenty of that golden hour time during the summer months. 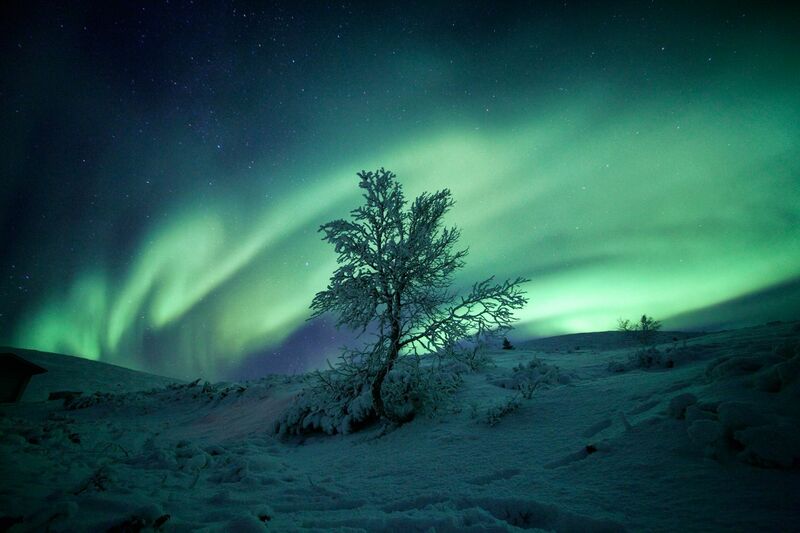 Northern Lights can be seen from August to April. After the mid-winter months (December-January) and the Polar Night late-winter (February-April) days reaches the Lapland. 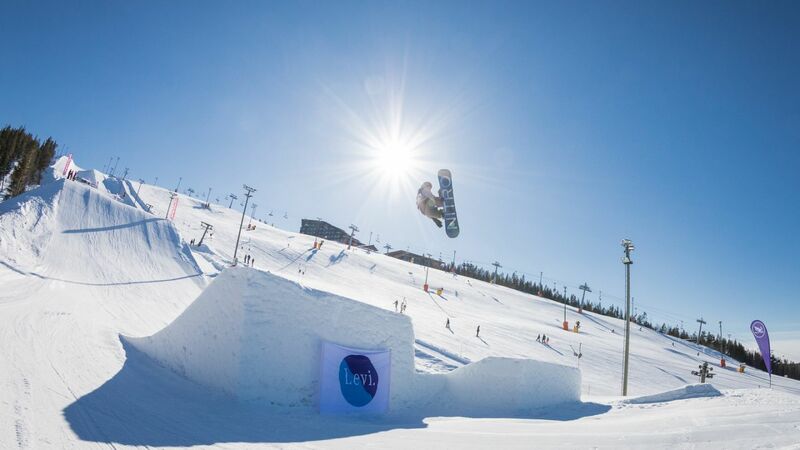 That last period of winter months is flooded with bright light as the sun sparkles in the pure white snow. That is the time when you need sunglasses, sunblock, and a dimmer for your camera. Polar night offers blue dawns, pink, orange and purple twilights: Arctic seasons might just be the most colorful on Earth. One of our most important features is the quality & quantity of our daylight: endless summer days & winter Polar Nights. 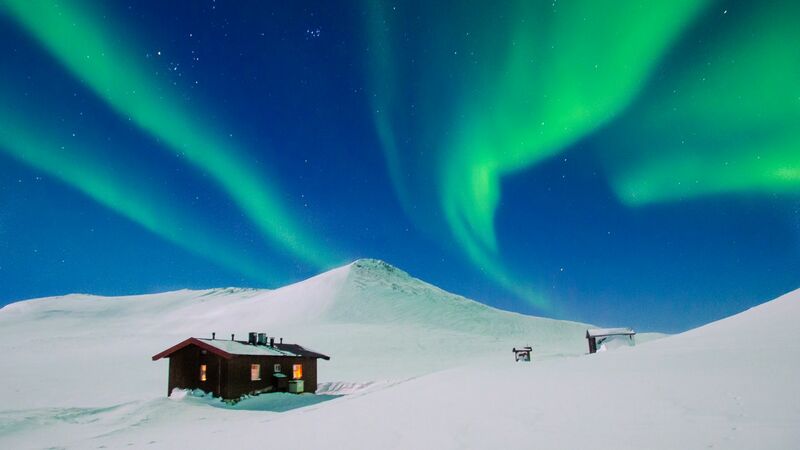 Light Up Your Life with Aurora Borealis! The aurora viewing season in the north lasts from September through April, and Lapland is the best place on Earth to see them.